It's nearly the end of 2014, and time for a few wrap ups. 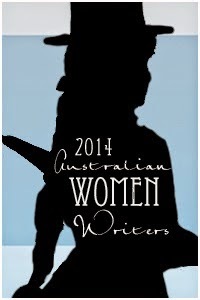 Today I'm wrapping up my Australian Women Writers reviews. 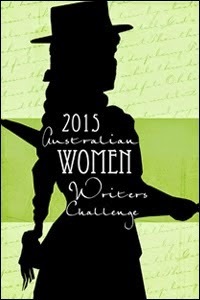 For those of you who don't know, the AWW Challenge was set up to address the gender imbalance of authors reviewed in major book reviewing publications and to generally promote Australian women writers. I completed the 2014 challenge a little while ago (though I had yet to realise it!). Stephanie has read enough Australian women writers' books to complete the challenge (mostly books by Melanie Milburne, I suspect), but didn't quite make the review requirement of the challenge. So... I win! Mwhahaha. As you can see, I binged a little on Rebecca Raisin and Bec McMaster books - not sorry. I'll be signing up again next year, and already have a couple of Aussie women's books on my ereader, including Unsuitable by Ainslie Paton, and Of Silk and Steam by Bec McMaster - YAY!